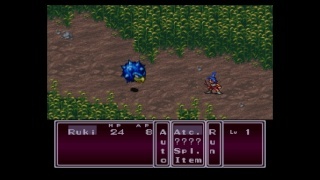 Review: Breath of Fire II (Wii U VC). Ryu is a young boy who lost his mother when he was very young but he and his sister lived a happy life with thier grandfather until one day,when the world was mysteriously altered beyond recognition by a mysterious force, now many years later a grown Ryu must use his special powers to save the world! 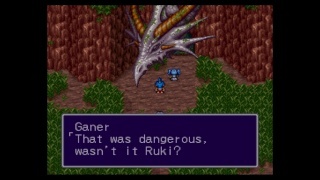 The story in Breath of Fire II is decent and was one of the first video games to have a religious tone to its storyline. You'll meet many new party members during the game and each one has thier own unique abilities such as crossing ravines or hunting! This game uses a typical turn based battle system,but the battles are quite fun due to the interesting camera angles and art design of the battlefields! This game uses a shaman system that allows your party members to fuse with powerful shamans to increase thier power,learn new techniques,or even change thier appearance! 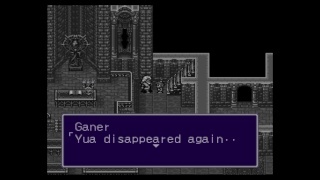 This game also features dragon summonings which Ryu can learn,that dish out some serious damage! BoF II is also a very long SNES rpg as it will likely take over 50 hours to finish and even has a few different endings! The Gamepad controls are flawless and the Off-TV play really add alot to the game. Even the Wii Classic Control Pro has perfect button mapping and almost no latency even when playing on an HD TV! The artistic design of the battlefields are breathtaking and the character models are extremely detailed for a game of its time overall the graphics are top notch for an SNES game There are also some very minor framerate issues, but nothing that will be all that noticeable. The music is also quite impressive with a wide variety of different tracks ranging from dark and eerie to lighthearted and upbeat which fits the game perfectly! Bottom line- With a unique story, excellent gameplay, as well as impressive graphics, and soundtrack making it an impressive title! And the Wii U Gamepad works very well with this title. 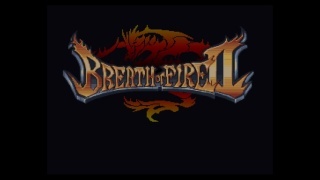 Overall Breath of Fire II is a perfect game for those who enjoy a good retro RPG! Re: Review: Breath of Fire II (Wii U VC). Sorry for the delay, but here's my review I promised you guys and gals. Capcom used to make such great RPG's back in the day! Perhaps I will download this when I add funds to my eshop account. I still have a SNES cart of this game somewhere in my attic. I agree with the reviewer this game is amazing! I have this game in my VC collection.